Multifunctional scarf, it could be a scarf and a sunshadow shawl. 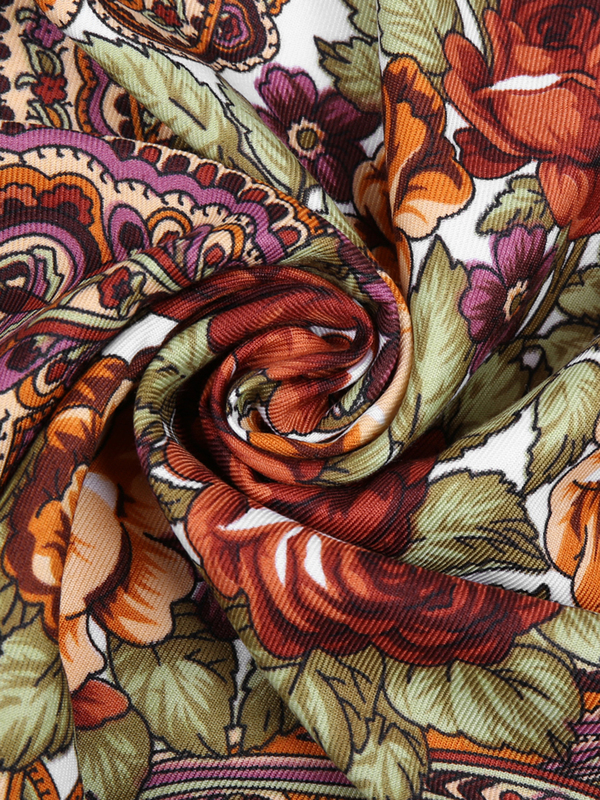 Classical flowers pattern, made of soft cotton blends material, fashion and comfortable to wear. Tassel and square scarf deign, 14 different colors could be chosen, this scarf will makes you look elegant and fashionable. Suit for wearing at all season, great gift for your friends, mother and yourself.